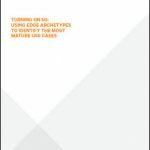 The data center has been experiencing a digital revolution as of late as more organizations move to cloud and new kinds of next-generation technologies. Today, there are more users, more applications, and more requests for data center resources. Trends indicate that with even more digital content and now IoT devices will be creating even more data. All of this places resource challenges around the data center facility. 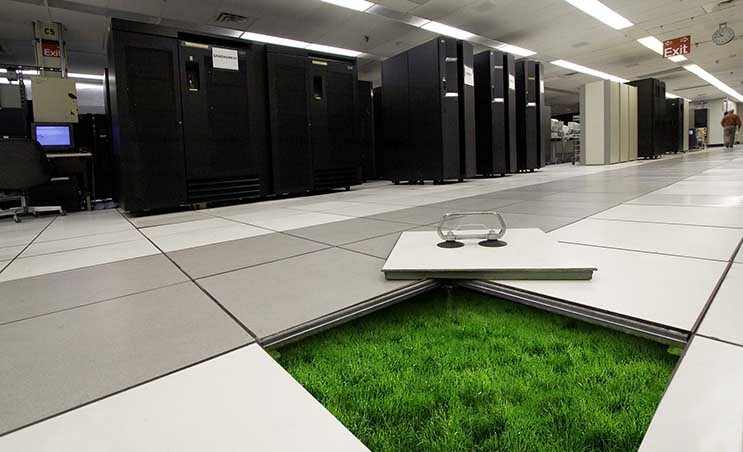 Especially for those organization looking to have a green data center. Here’s the final big factor to think about – According to IDC, there are more than 8 million data centers worldwide, and global demand for data centers continues to increase. IDC projects that data center space will grow from 1.6 billion square feet in 2013 to more than 1.9 billion square feet in 2018. In this whitepaper from Digital Realty, we learn how leading data center operators are finding that clean power is becoming price-competitive with utility-sourced power in many markets. Before we go on, it’s important to understand a bit more around “clean” energy. In broad terms, “clean” or “green” energy comes from renewable sources such as the sun (solar), wind, the movement of water in rivers and oceans (hydroelectricity), biofuels (fuel derived from organic matter), and geothermal activity. The “brown” alternative is energy derived from finite fossil fuels, especially those that contribute most heavily to carbon emissions, such as coal, oil, and natural gas. Nuclear power is classified as a non-renewable source of energy, due in part to environmental concerns about disposal of radioactive waste. Today, there are big trends showing that tech giants are moving towards renewable energy sources in their green data centers. Digital Realty, along with certain major technology companies and other pioneers, are showing that clean energy can be used to power even the largest and most high-performance data centers. And as more organizations consider moving from traditional to cleaner sources of power, they are also showing that renewable energy can be cost-effective. For instance, 100 percent of the power used at Apple’s data centers is now derived from renewable sources. Other sustainability leaders in technology – including Amazon Web Services, Facebook, Google, and Microsoft – are moving toward a 100 percent renewable energy supply. Several of these companies are also building on-site renewable projects – or signing long-term purchase agreements – to supply renewable energy to power their global operations. 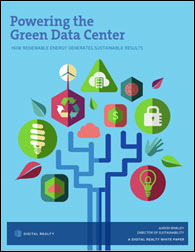 Download this whitepaper today to learn more about renewable energy, clean technologies being offered by providers, and where organizations can source clean energy to power the next-generation green data center. I like how you said that solar energy makes up about 70% of the use of natural gas. I’m really glad that solar makes up so much of the renewable power we use. One thing I wonder, though, is what percentage of total energy that we use is renewable like that? I’m going to have to check some numbers there. Thanks for sharing!